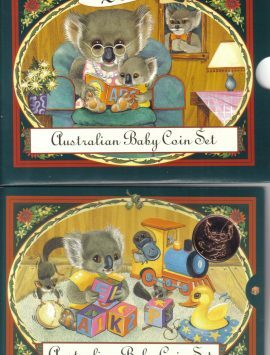 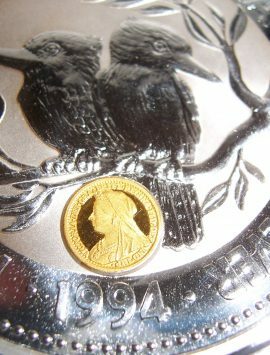 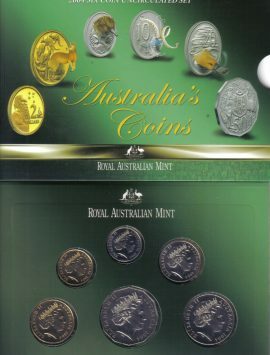 Categories: Decimal Coins, Kookaburra. 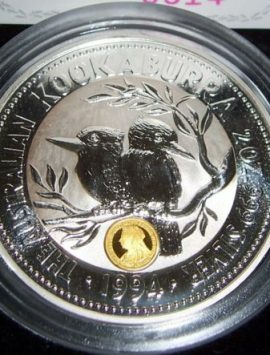 Tags: decimal, kookaburra. 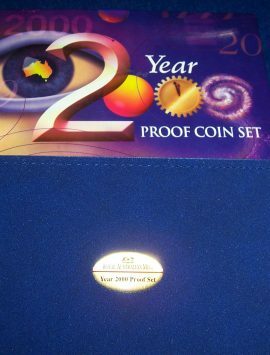 Japanese Tempo Koban Kin Privy Mark coin in immaculate condition with box of issue and certificate. 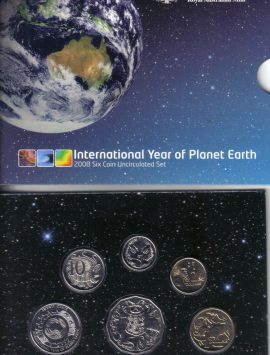 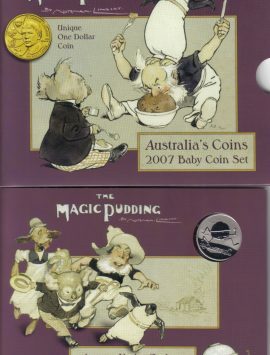 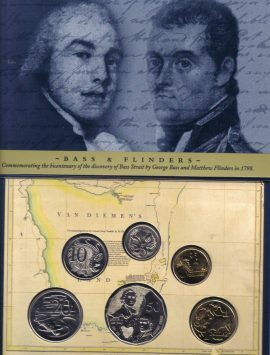 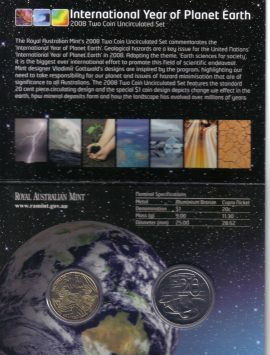 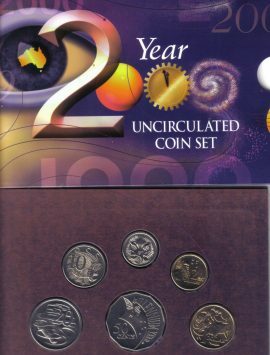 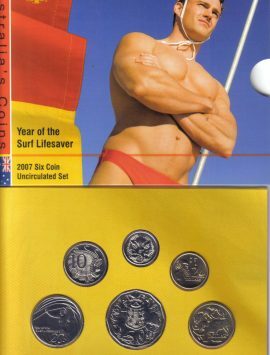 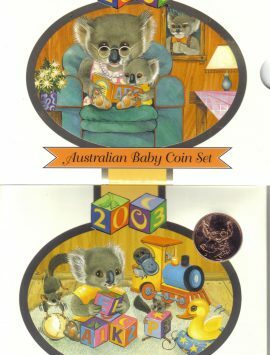 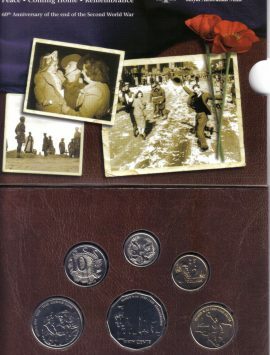 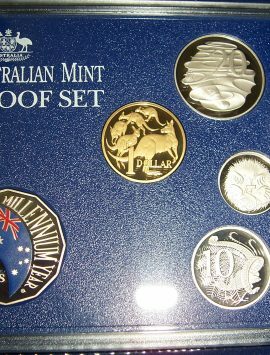 2008 2 coin mint set.